Here are the best smartphone deals just a day ahead of Amazon's Great Indian Festival sale. Are you ready and quick enough to grab the best deals? Well, Amazon India is hosting an early sale for its Prime members before the Great Indian Festival sale opens for all. The Prime membership, priced at Rs 999 per year, gets you discounts around Rs 6,000, cashbacks, and much more during the ongoing sale. However, you can enjoy that only on one of your orders. You better have an SBI Debit card or know a friend who does, which will allow you to avail additional discounts. 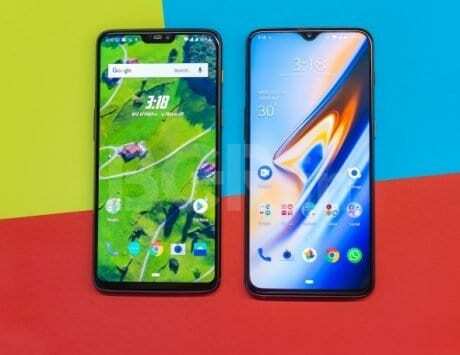 From the OnePlus 6 to Apple iPhone X, here are the top smartphone deals you shouldn’t miss out on. Apple’s iPhone X is up for grabs at its lowest price ever — Rs 66,999. This price is effective after using an SBI Debit card to avail 10 percent additional discount. Dropping the home button, the iPhone X brings loads of new features including a notch, and Face ID. Sporting a 5.8-inch Super Retina HD display with HDR support, the iPhone X rocks dual 12-megapixel cameras at the back, 7-megapixel selfie camera, A11 Bionic chipset under the hood, and a battery with fast charging and wireless charging support. OnePlus 6 is still one of the popular flagship devices, and it is now available at an affordable sale price of Rs 26,999. This special price is for Amazon Prime members after a 10 percent (Rs 1,000) cashback, and an additional 10 percent discount (Rs 2,000) for using SBI cards. This price is applicable on 6GB of RAM, and 64GB storage variant. 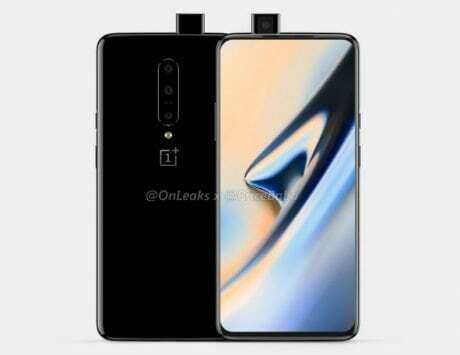 The OnePlus 6 features a 6.28-inch Optic AMOLED display, 16-megapixel+20-megapixel dual cameras at the back, and a 16-megapixel selfie camera. OnePlus 6 often wins the race with its Fast Charging that juices up the 3,300mAh battery in record time. Did you miss out on buying the Galaxy S9 yesterday? Good. It is now available for Rs 39,990 as a part of the early deals for Prime members. The Galaxy S9 represents a beautiful marriage of glass panels with a metal frame for sturdiness. Also, the IP68 certification grants it water and dust resistance. 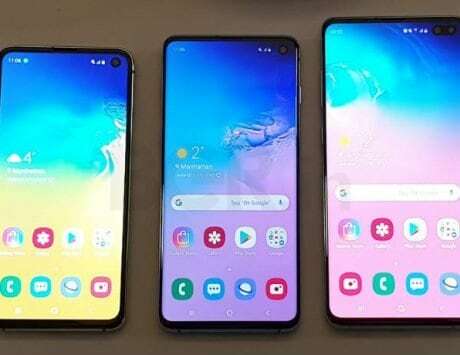 The smartphone’s 6.2-inch QHD+ Curved Super AMOLED display with 18.5:9 aspect ratio is top class. 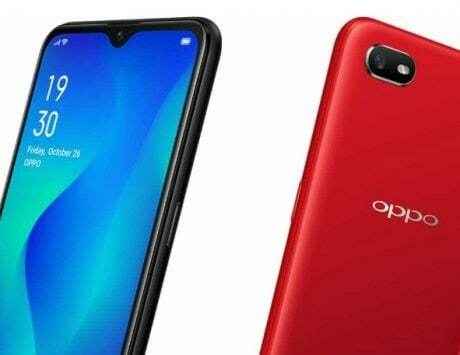 Dual camera setup at the back has one 12-megapixel camera with Super Speed Dual Pixel feature, and one 12-megapixel telephoto lens. Adding OIS, slow motion and different modes to the mix, photography is a delight. And the 4,000mAh battery supports fast charging as well as wireless chargers. The massive 6.3-inch Super AMOLED QHD+ is the striking feature of the Galaxy Note 8. If you like the S Pen, then you can get this phone for Rs 40,990 using your Prime membership. Samsung’s octa-core Exynos 8895 SoC powers the phone, and it runs Android 8.0 Oreo. 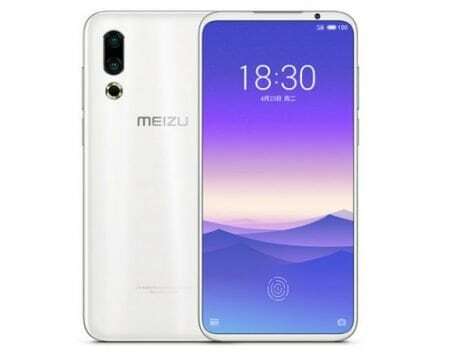 The dual rear cameras include Dual OIS consisting of one 12-megapixel wide-angle lens with Dual Pixel focus, and one 12-megapixel telephoto lens. You can capture Bokeh and 4K videos without any hassles. The S Pen and the phone are IP68-certified, which makes them water and dust resistant. 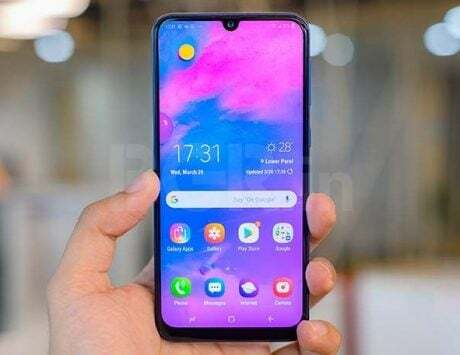 The dual selfie camera totting Galaxy A8+ is going for Rs 20,990 on Amazon India. This price is applicable by using a SBI card. The smartphone’s front fascia has a combination of 16-megapixel+8-megapixel sensors with Live Focus to get the Bokeh effect. 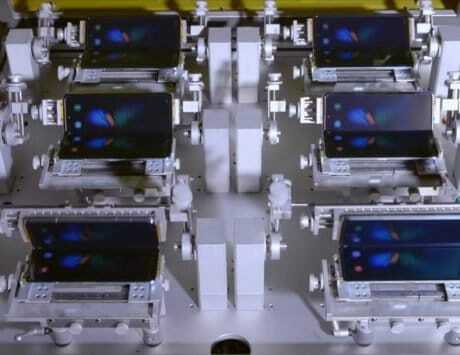 The phone flaunts a 6-inch AMOLED display with Full HD+ resolution, and 18.5:9 aspect ratio. Packing the Exynos 7885, it has received the Android 8.0 Oreo update. Packing a USB Type-C port, the Galaxy A8+ offers a 3,500mAh battery. 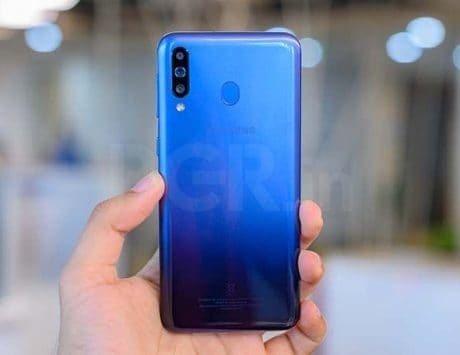 Huawei’s Nova 3 is a mid-ranger with 6.3-inch Full HD+ display, and 19.5:9 aspect ratio with 85 percent NTSC colour gamut. You can own this phone for Rs 26,999 effective after using SBI Debit card. The device packs an AI-powered octa-core Kirin 970 SoC coupled with 6GB of RAM, and 128GB storage. It has dual rear cameras consisting of 16-megapixel+24-megapixel sensors with PDAF support, and LED flash. On the front is a 24-megapixel+2-megapixel dual camera combo for top quality selfies, and using AR-based 3D Qmojis. The phone packs 3,750mAh battery with fast charging support. The Nova 3i is a watered down version of the Nova 3, and is selling for Rs 15,990 effective for Prime members after using SBI Debit card. The Nova 3i packs the octa-core Kirin 710 chip paired with 4GB of RAM and 128GB expandable storage. For imaging, the Nova 3i packs 16-megapixel+2-megapixel rear camera setup, which is a step down from Nova 3. On the front, it continues to offer the 24-megapixel+2-megapixel dual camera combo for nice selfies. The phone packs 3,340mAh battery without any fast charging support. The Honor View10 brings AI-powered dual cameras with a combination of 20-megapixel and 16-megapixel sensors. Its gorgeously styled unibody design and 5.99-inch Full HD+ display are eye-catching. The AI-powered octa-core Kirin 970 chipset with NPU are paired with 6GB of RAM to make Android 8.0 Oreo feel smooth. 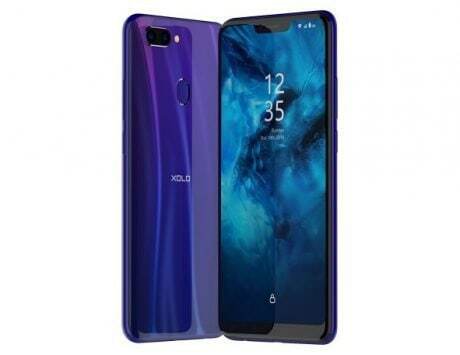 The smartphone also includes AI-accelerated translator, Smart Tips, Face Unlock, and other camera-centric features powered by AI. The phone packs a 16-megapixel RGB sensor and a 20-megapixel monochrome sensor to click mind-blowing photos. On the front is a 13-megapixel sensor for great selfies. The massive storage can be further expanded up to 256GB using a microSD card. Also, the 3,750mAh battery supports 5V fast charging. Sporting a 5.93-inch Full HD+ display with 2.5D glass, the Honor 7X is the company’s top-selling phone going for a sweet price of Rs 8,000. Make sure you use an SBI Debit card to gain the said effective price. Honor has already pushed the EMUI 8.0 with Oreo to the Honor 7X. With the metal unibody, the smartphone looks chic, and runs the Kirin 659 chipset. Its dual camera setup comprises of a 16-megapixel sensor with a 2-megapixel depth sensor. On the front is an 8-megapixel selfie snapper. You can use up to 256GB microSD card to expand the storage. Honor uses 3,400mAh battery, but it doesn’t support fast charging. Want to enjoy pure Android Oreo? Get the Moto G5s Plus for Rs 8,001 by using the SBI Debit card. The phone packs a Snapdragon 625 chipset paired with 4GB of RAM. The built-in storage is expandable up to 128GB. Its 5.5-inch Full HD display is good enough with Gorilla Glass 3 protection. The Redmi Y2 is Xiaomi’s first phone to run Android 8.0 Oreo (MIUI 9.5) out-of-the-box. The Y2’s 4GB+64GB model is up for grabs at Rs 7,290 effective price after using SBI Debit card. The phone sports an AI portrait selfie camera along with Beautify feature. The dual cameras at the back consisting of 12-megapixel+5-megapixel combo also feature Auto HDR and tuned to click good low light images. Running Snapdragon 625, the Redmi Y2 ships with a 5.99-inch HD+ display. 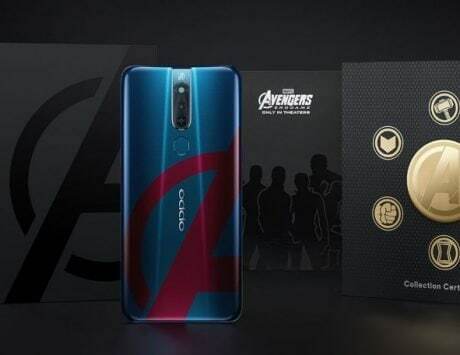 You get a 3,000mAh battery but no fast charging. Lenovo K8 Plus is quite affordable at Rs 5,198 for Prime members. That price is available only after choosing the ‘MOBFESTIVE2001’ promo code, and using an ICICI Bank Credit or Debit card at Paytm Mall. A MediaTek Helio P25 chipset powers the K8 Plus along with 3GB of RAM, and has a modest 5.2-inch Full HD display with 450 nits brightness. Even though the phone received the Oreo update, you might struggle a bit with Lenovo’s UI. There is a 13-megapixel+5-megapixel dual camera setup at the back for Bokeh, Depth mode, and other imaging features. The 8-megapixel selfie camera comes with an LED flash for decent selfies. Lenovo packs Dolby Atmos sound emitting speakers, and a 4,000mAh battery to juice the phone. Disclaimer: Amazon Prime members are eligible for up to Rs 1,000 cash back on orders above Rs 6,000. An additional 10 percent cashback for SBI Debit card holders is up to at Rs 2,000 only.